Bastar (Chhattisgarh): Winning hearts and minds, that's what the Chhattisgarh police are out to do by reaching out to the tribals in Bastar district -- with music. Back in the 1990s, Maoists in Chhattisgarh used to travel with their own 'cultural troupes' and hold song and dance performances to amplify their anti-government messages. The police said the Maoists' aim was to influence tribals and recruit them. 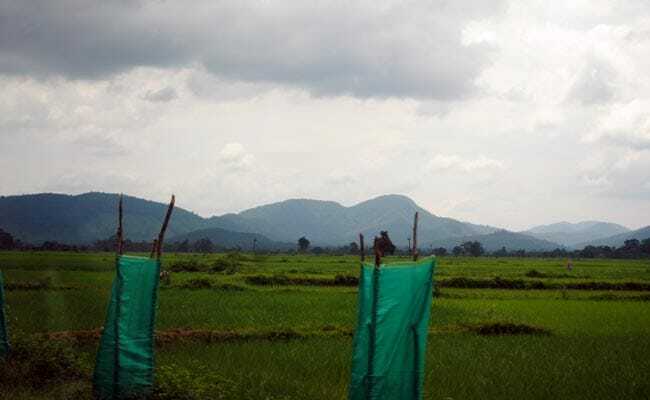 The police have now launched several songs in tribal languages, looking to motivate the youth to choose a path of development, in the forests of Bastar district, 280 kilometres from Raipur. "Music in the local language is the best way to communicate with the tribals under the civic action programme. We are also working on acts and plays," said Maheshwar Nag, Additional Superintendent of Police at Kondagaon. The metaphor fighting fire with fire is what the police have come to understand in their effort to counter Maoist propaganda in the jungles of Chhattisgarh. Maoist attacks have reduced due to sustained offensive campaigns by the security forces, the government has said (file). "Naxals have stopped coming here after the police set up a camp here. We haven't seen such positive environment earlier," said Ajit, a resident of Kondagaon. "Schoolchildren dance to the songs and the youth set it as caller tunes on their mobile phones," he said. Senior police officer Abhishek Pallav said they are indeed getting a good response. "These songs are in Chhattisgarhi and Halbi, which directly connects with the villagers. Slowly, these songs will spread across Bastar and new songs in Gondi will also be launch," he said. 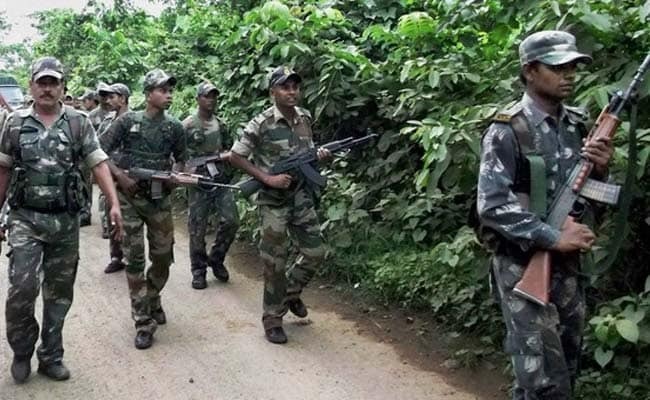 Maoist attacks on security forces in Chhattisgarh, however, continue to happen, though the government has said the security forces have to a large extent neutralised the threat. Government data show Maoist attacks have reduced due to sustained offensive campaigns by the security forces. In early April, Two security personnel were killed and six others were injured when Maoists triggered a blast in Chattisgarh's Bijapur, where Prime Minister Narendra Modi was scheduled to visit. That was also the second Maoist attack in Chhattisgarh on that same day.